Volkswagen vehicles are known for their longevity. However, how long they last is entirely dependent on how well you take care of yours. You should always take your car to an experienced Volkswagen mechanic if you notice performance issues. With these steps, you can have far fewer of these repair trips. Not only does cleaning your car help it retain its resale value, but it also helps it last longer. Stains that build up on the outside can slowly corrode the body. Debris getting caught under the hood can interfere with the battery’s proper function. You may notice poor performance due to degradation of the electrical components. A good cleaning once in a while can really help. To make sure your car is still going strong, you want to regularly inspect the oil and other fluid levels. You need to take your car into a Denver import shop often for a regular oil change, but you should check the levels independently, too. You can read through your owner’s manual to see how often you need to check the transmission, power steering, and brake fluid. Checking only takes a few minutes, and it can save you a lot of money in the long run. The rubber parts of your car, such as the hoses and belts, frequently have to operate under extreme conditions. All of this pressure and heat can cause the rubber to crack and break over time. You should open the hood and check them out at least once monthly. If you have any concerns about a belt, then you are best off replacing it. It is better to get a new belt prematurely than to be stuck somewhere because a belt snapped. One of the most important components of any vehicle is the tires. You need to make sure they have sufficient inflation at all times or else your car will not operate as well. You should know from a simple glance whether there is enough air in your tires. Different cars require different levels of pressure. Make sure you read your owner’s manual to see where your tires should be at. Over the course of owning a car, you may ding and scratch your car. It may not seem like much at first. However, a small chip can still result in rust over time. You need to take your Volkswagen to the shop immediately if you notice any signs of deterioration. You also want to look below your vehicle once in a while to see if any damage has formed there. You can find an excellent Volkswagen mechanic at Paddock Imports. 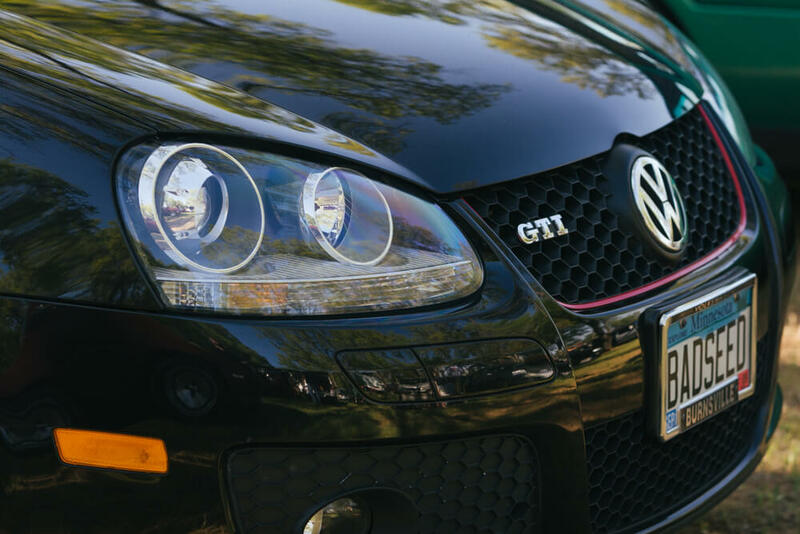 Bring your Volkswagen car to us any time it needs some maintenance. You can learn all about our services by contacting us through our online form.